Once again, Lexus has been named the top brand in the annual Consumer Reports Reliability Survey. 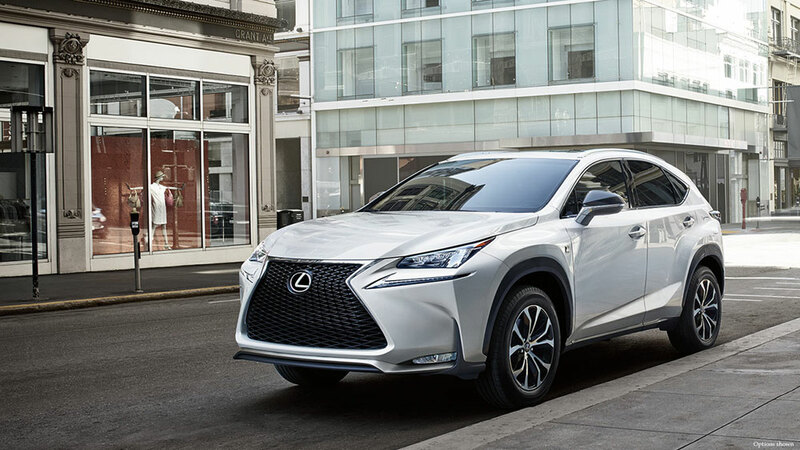 All seven vehicle lines offered by Lexus received top reliability marks. The results from the survey are based on data from more than 740,000 vehicles, and is considered one of the top reliability guides offered in North America. Lexus Jack: The big surprise is Audi at #3 ?!?!? They do not have a good track record by JD Power and Associates.